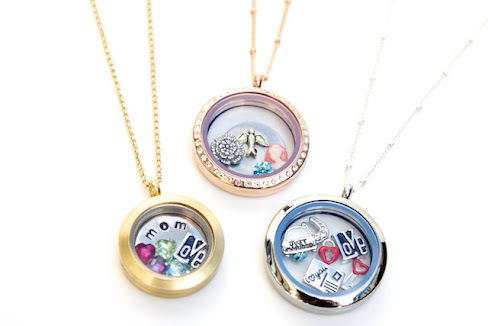 Meet Jennifer, an Independent Designer for Origami Owl, a jewelry company that helps you design unique and customized lockets that tell the story of your life! With charms ranging from birthstones to animals and sorority letters to hobbies, it's easy to find ones that represent all of the things you love. 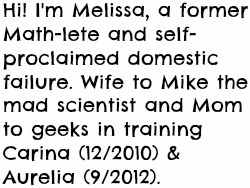 I have been an Independent Designer with Origami Owl for almost two months. 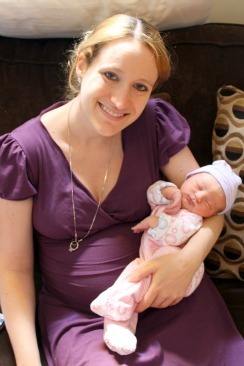 I live with my three year old daughter and husband in Tennessee and work for a major food manufacturer. I hope to earn enough with Origami Owl to take my daughter to Disney World in the fall for her birthday. Some tell their stories with words and others with charms! 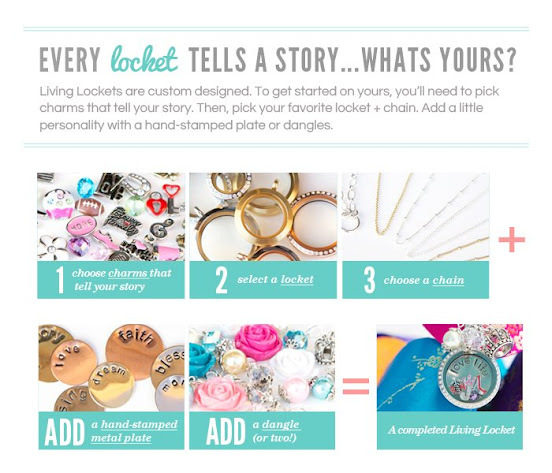 Since the locket stays closed with magnets you can change your story as often as you want! 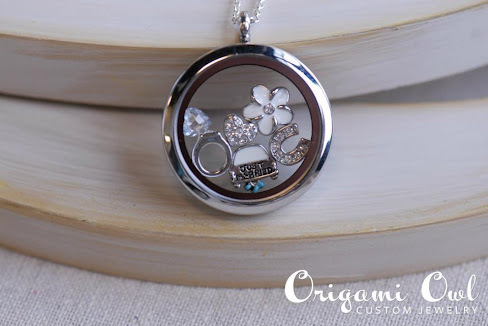 Origami Owl was started by an ambitious 14 year old girl who was determined to save money for a car when she turned 16. She began by hosting home parties, craft shows and a mall kiosk. The product is only available through Independent Designers now and there are only 1,000 Designers nationwide. 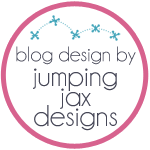 Jennifer is generously offering one of my readers a $25 credit towards building her very own customized locket! This is a Rafflecopter giveaway. Click "Read More" below and then follow the instructions on the widget. All currents count! Giveaway is open to residents of the US only. 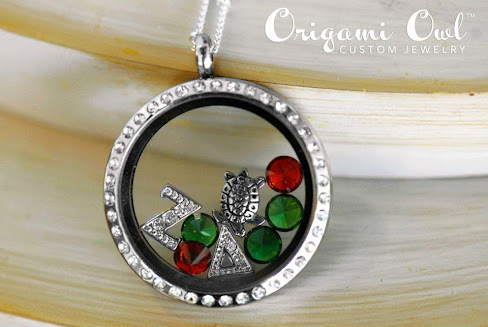 The first entry is mandatory - Visit Origami Owl and tell me your favorite charm and locket. Once you complete this entry, the widget will give you the option of completing the rest. Complete more steps for more chances to win!